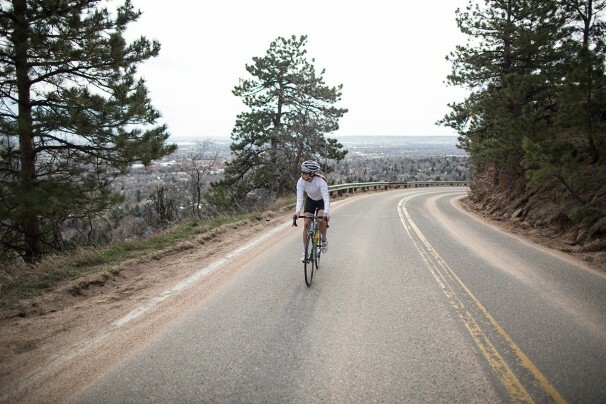 The heroes had an opportunity to be in Boulder, Colorado this past weekend. We knew it would be a quick trip but why not bring our bikes? and why not ask Dani Smith to come with us? Some of you may know Dani from our Instagram feed. She is a friend of TSH and one of our sponsored riders. We met her last autumn during her inaugural season racing cyclocross where she just happened to win the Pro 123 State Championship while racing for Sammy’s bikes (now EGO presented by Sammy’s Bikes) in St. Charles, Illinois. Her big year inspired us because beyond Dani learning the ropes and winning the big prize, we also caught glimpses of her hanging out with Junior boys and girls and making them feel at ease before and after races. 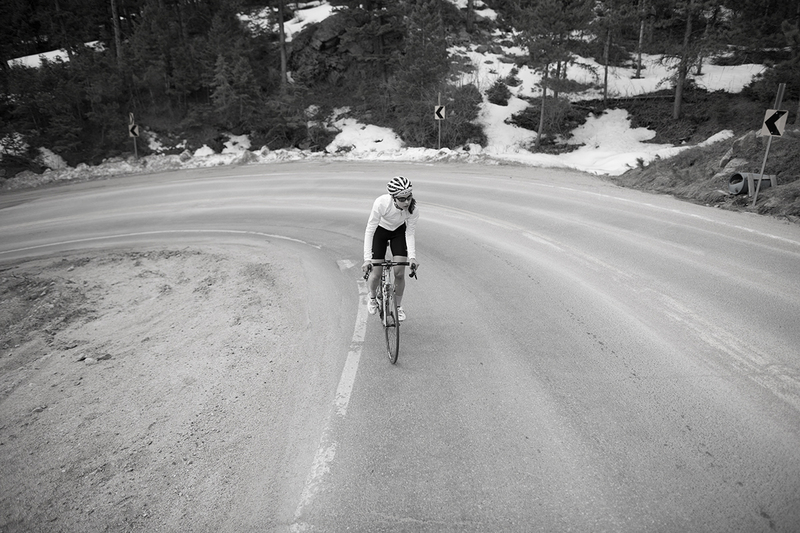 That is a Hero in our book so we called her a few weeks after her win and asked if she would join TSH in 2014 in tackling America and Europe’s notable climbs. She visited our studio during the cold months of Winter and we hit it off right away. To say we are lucky to share Tenspeed Hero with this 24 year old racer from Illinois would be an understatement. Climbing is not a skill one can develop easily while growing up in the Chicago area and that makes our relationship/project with her a bit special. It will be a summer of firsts, adventure and challenges for Dani and TSH! 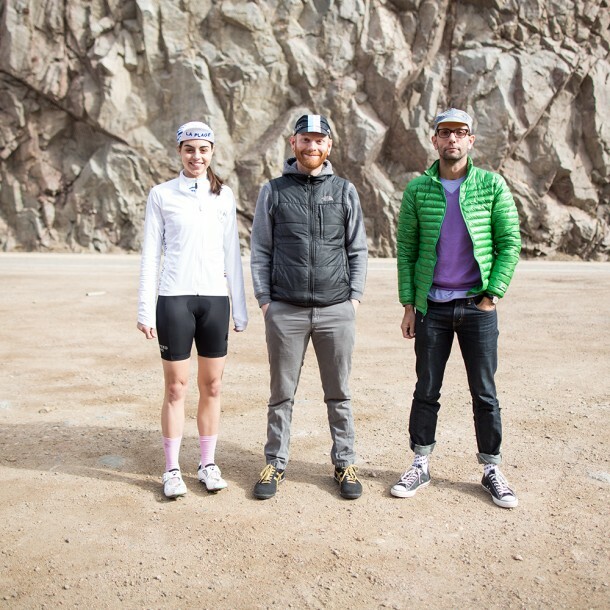 After riding up Four Mile Canyon and the joy of coming down Sunshine Canyon on our first day, we met up with Kevin from Mosaic Cycles who served as inspirational coach and local guide of Flagstaff Mountain. Such a good man! 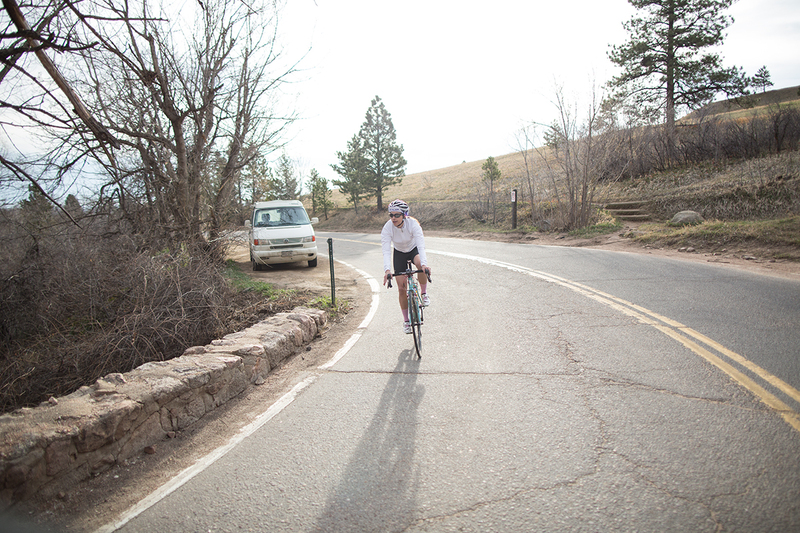 and from the back of a Ford 150 we tried to capture one young racer’s first climb of Flagstaff. We wonder how many people have had their first climb up this hill? How many people have climbed it in the day and a half since we left? How many young racers could see their career opening up for them on their third ascent of the day. So nice to have this little and big hill right out your back door! Thank You Boulder! Lets go climb mountains. Big and Small! From the Bottom to the Top of Flagstaff in 6 images! 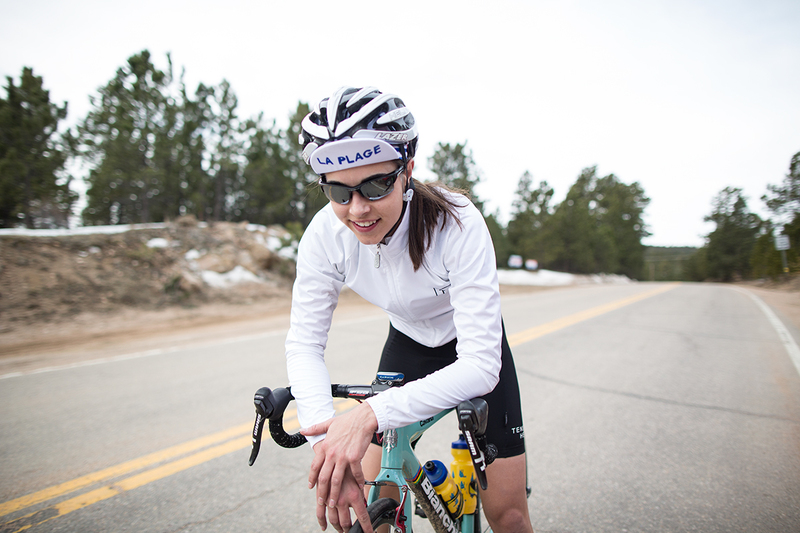 Ride Report: The red light on lower Flagstaff sadly messed with Dani’s Strava time. Total elapsed time was 36:01! We think we need to come back this summer to set things straight. Anyone have access to the stoplight switch? Tags: Tenspeed Hero, Women's cycling.